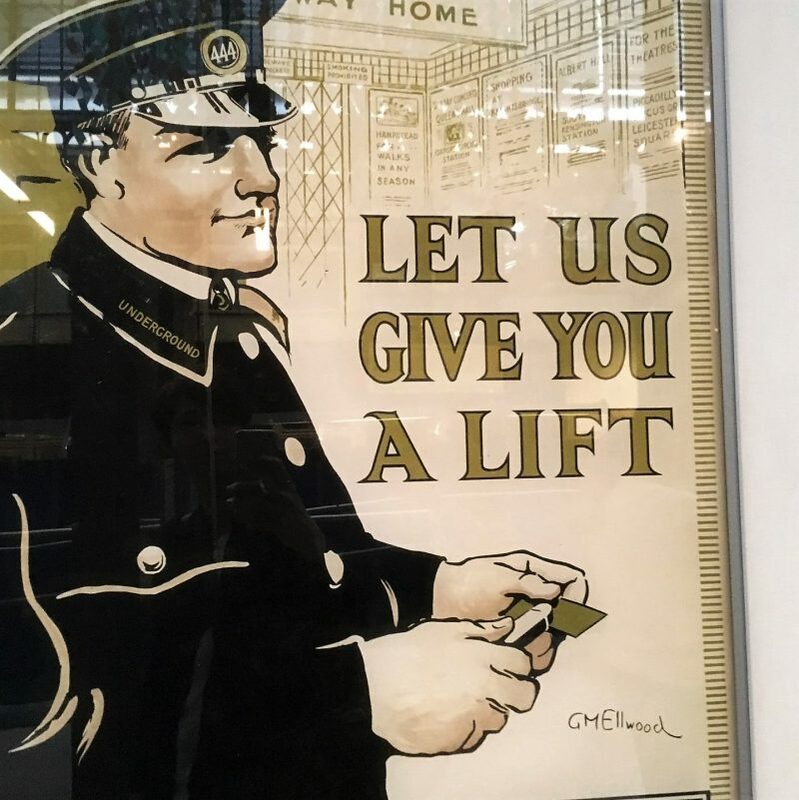 The London Transport Museum is an absolute must for children of all ages. 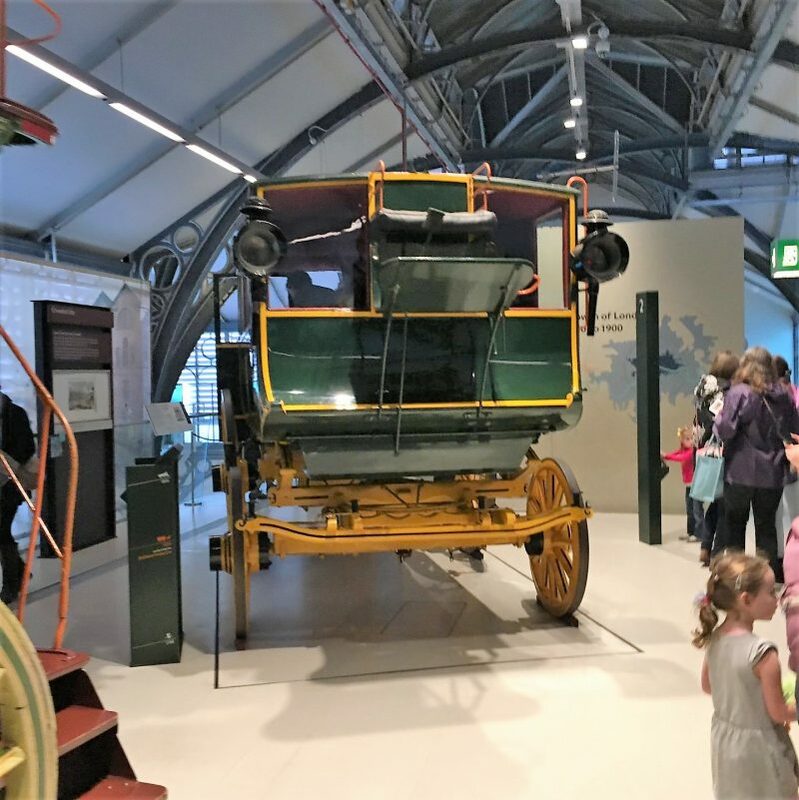 And the train of buggies stretching back towards the entrance should be your first clue that children are very fond of this museum located in Covent Garden. Basically this museum covers all the aspects of transportation in London. You can step back in time and discover more than 80 vehicles (including the world’s first subway and a classic red double decker bus). 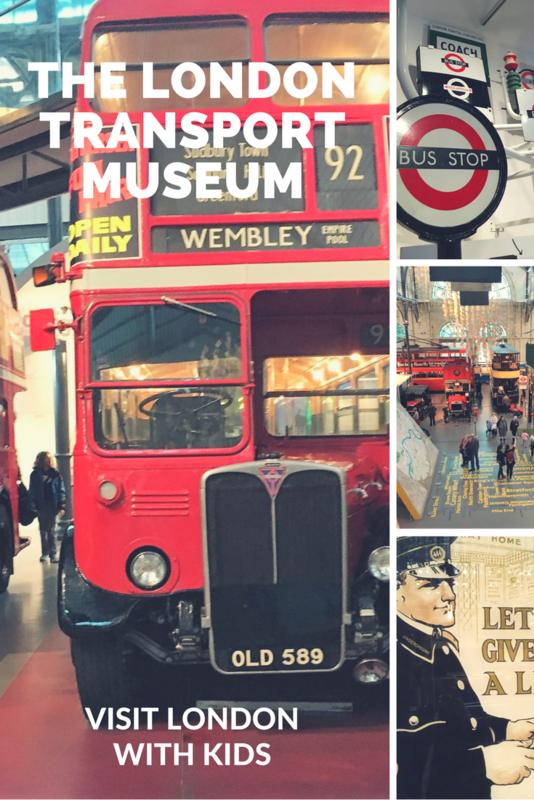 It’s a great museum for all ages, but especially for children fascinated by buses, trains and other means of urban transportation. This is one of our favorite museum in London. 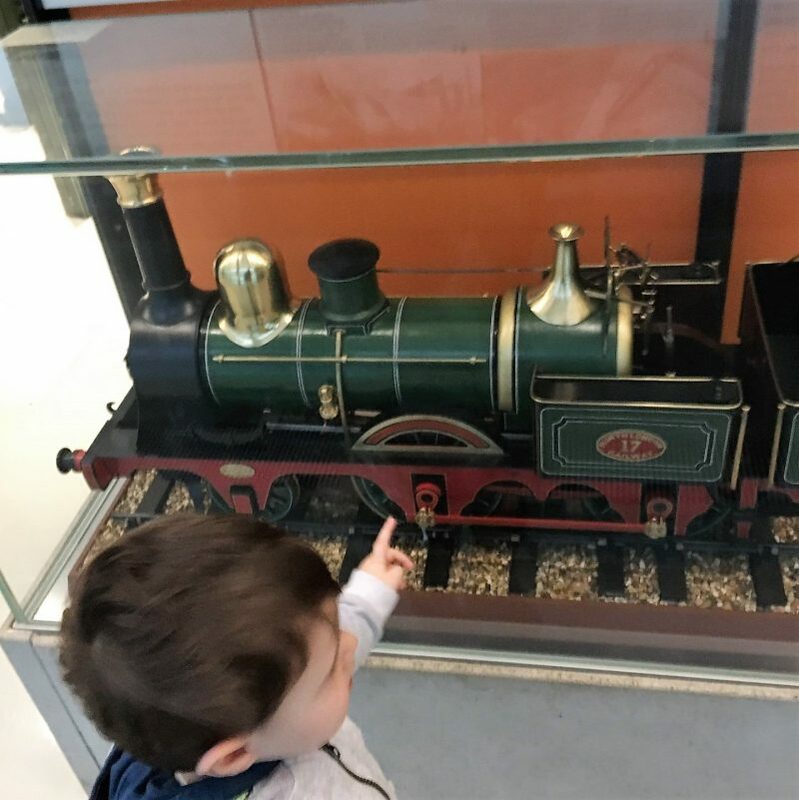 If you are looking for more London activities inspo, check out my post with the top 10 things to do in London for under 5s. when there were “only” 1 million people. The iconic red London bus has a long history. In 1907 at a time when there was fierce competition for passengers, and route numbers had only just been introduced, operators still used a variety of colors to indicate where the bus was going. The largest operator, London General Omnibus Company, decided to make its buses stand out. It chose a spoked wheel as a symbol and the color red for all its vehicles. When London Transport was eventually formed as a single company in 1933, red was already the predominant color, so all buses in the Greater London area became red. 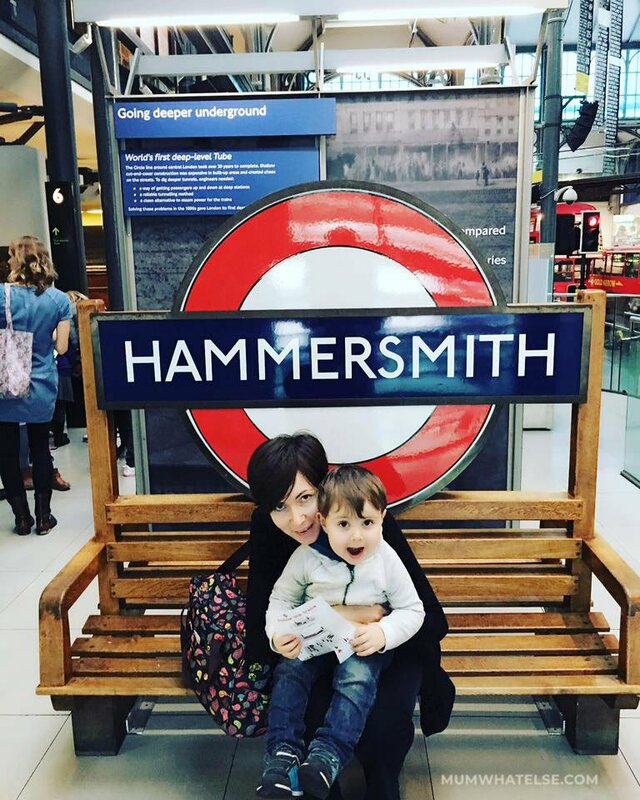 HOW GET AROUND LONDON WITH KIDS? There are plenty of things for kids to do and lots of interesting exhibits to see. It is split on three levels, with an obliged path from the third floor to the ground to see the most ancient transports. Vintage trains, carriages, buses come to life. The most attractive section is on the ground floor, which is basically a gigantic playground where children can jump aboard bus and trains. The original tube map by Harry Beck. Historic London transport posters designed by the likes of Graham Sutherland, Abram Games and Ivon Hitchens. As many other London’ museums, there are lots of interactive activities to entertain children during the visit. Read also our review of the Natural History Museum. 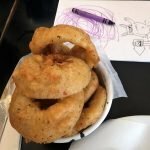 The museum has lots of activities for toddlers to do. They could wear the costumes and act as different roles, like a bus driver, a railway staff, etc. while you can take wonderful pictures in the context. 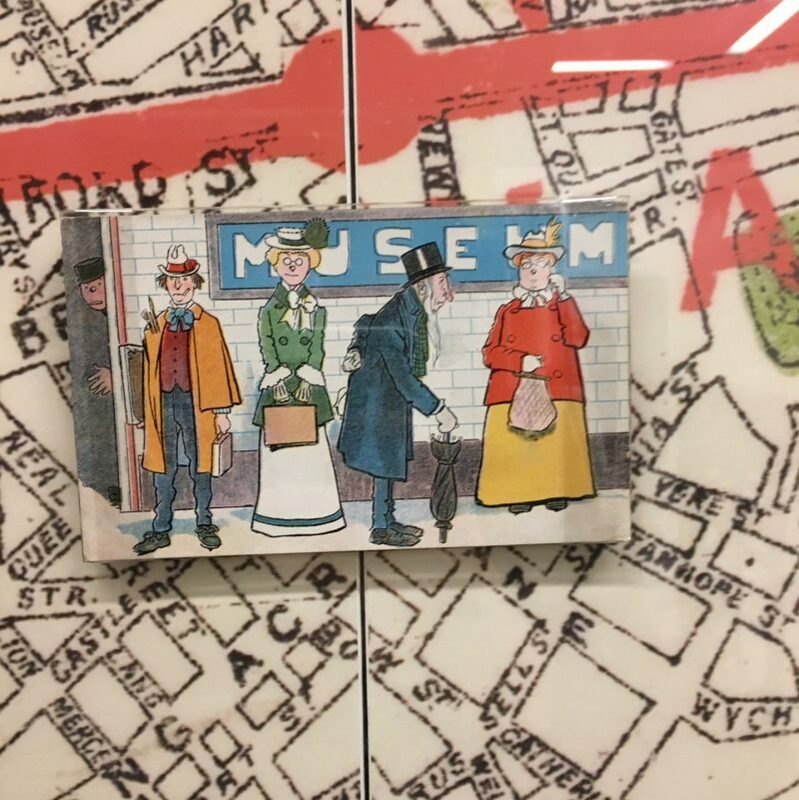 There is also the ‘stamp collecting’ activity: you get a leaflet stamped with a specially designed stamp for each section of the museum. My son loved this game and also helps to make sure that you haven’t missed any section. Museum opens at 10am (11am on Fridays). It’s better to get there on time at the opening. Your ticket is valid for 12 months. Best of all is the cafe upstairs above the with London Transport themed cakes and drinks and fabulous value for money. Singing and stories takes place every Tuesday during term time for the under fives. You may be asked to leave the buggy at the entrance, it is recommended to have a carrier I would say. 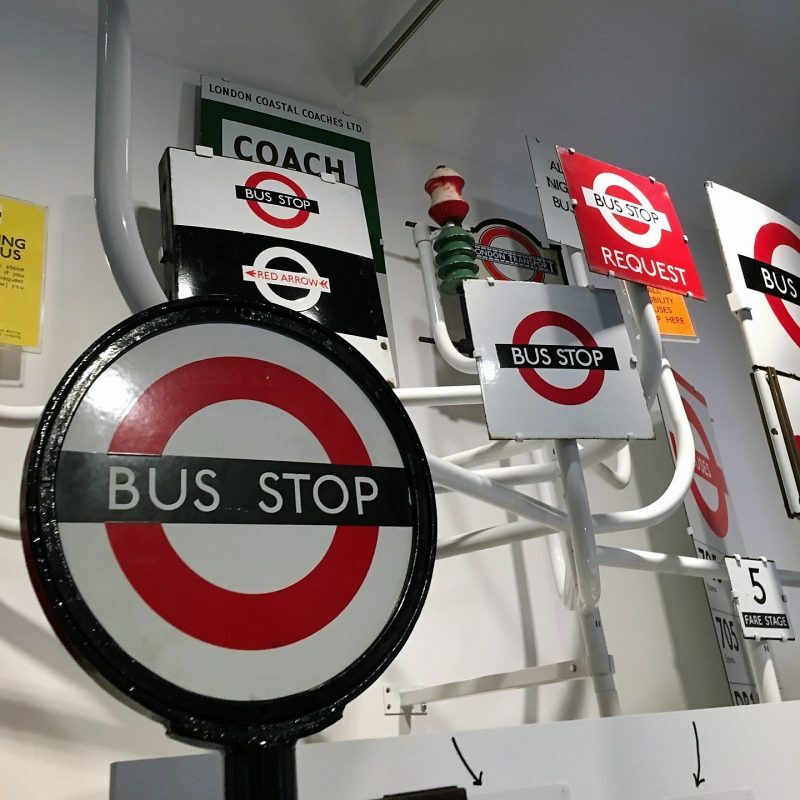 There is the possibility to have more information about the galleries and the exhibitions by downloading the London Transport Museum app for free. 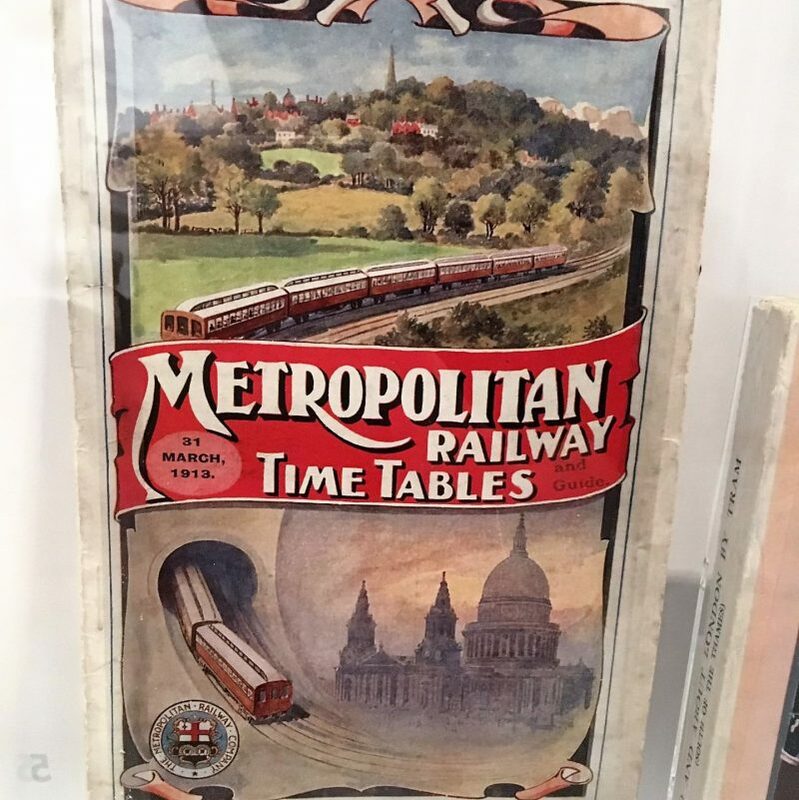 Only a few know that there is the Museum’s Depot on the borough of Acton (Central line tube) with the complete collection of bus and rail sheds, rare road & rail vehicles, signs, ceramic tiles, ephemera and ticket machines, spanning over 100 years. The Depot is open only during the weekend, check here the date. We suggest the Family tour suitable for children ages 5+. 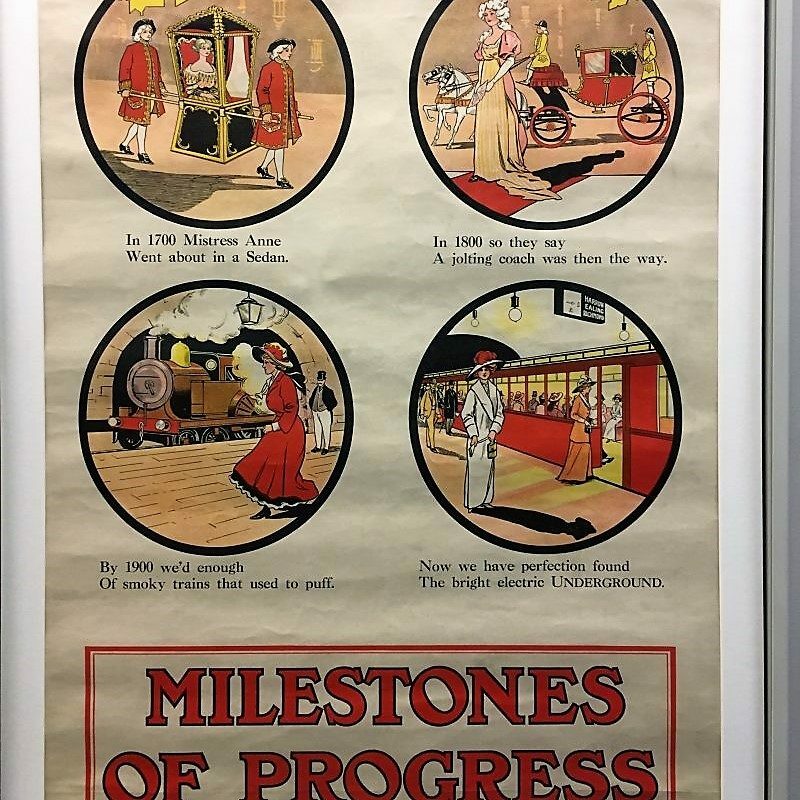 If you want to know more about the London Tube, see my post about 10 things to know. 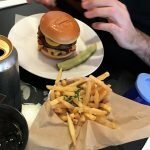 We were looking for a nice place where to eat an hamburger and we stopped at Byron in Holborn. 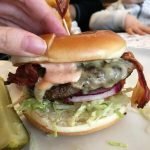 I have to say, great hamburger, great value for money and great welcome place for kids. Central London is not as huge as one imagine and you can easily get around on foot. Bus are the easiest way for buggies, but you can choose the tube and check the step free stations map from here. You can also check in the Citymapper app which is the step free path to reach a destination. You can read more about the best apps to visit London here. London public transport can be expensive, but consider that children can travel for free till the age of 12. If you think to use tube or any other public transport a lot, with Oyster or travel card the cost is capped. 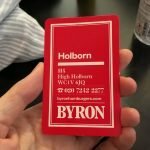 I have written a post about which is the best solution among Oyster, Travel card and Contactless.